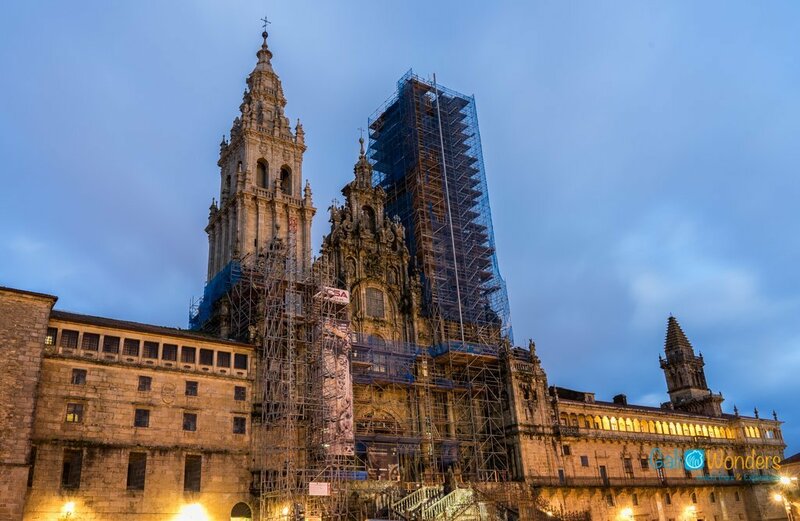 Did you know that, besides the Cathedral, the Obradoiro Square or the “Two Marias”, there are many other things to do in Santiago de Compostela? 1 Did you know that, besides the Cathedral, the Obradoiro Square or the “Two Marias”, there are many other things to do in Santiago de Compostela? We are always surprised to know about the perception that many tourists and pilgrims have about Santiago de Compostela: that is a very tiny town, that there is not a lot to do around, that half a day is more than enough to visit everything… And of course, if we restrict the list of things to do in Santiago de Compostela to the Cathedral, the Obradoiro Square, and the park, just a couple of hours would be enough to see it all. But today we want to go a bit further. 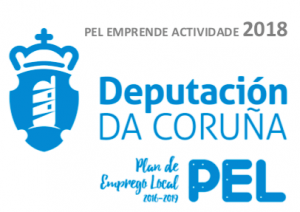 We have prepared this short list of places that you would never see on a “top 3 of tourist attractions in Santiago de Compostela”, but still valuable in terms of beauty and cultural interest. If we go deep into the heart of the old quarter of Santiago, once we leave behind the Cathedral, and walk along the Preguntoiro Street (Rua do Preguntoiro) we will end up in Cervantes Square, the old forum of the city. This square is formed by the convergence of three cobbled streets: Preguntoiro, Algalia de Arriba and Azabachera. All three of them are characterized by the charm, the presence of traditional small shops, and the vitality of the pedestrians. In the middle of the square, there is the statue of the author of Don Quixote, Miguel de Cervantes y Saavadra (he was from Alcalá de Henares, but his surname was originally from Galicia). This stone-made building from the XII century, was erected by the side of the Sar River, and it is considered to be a National Monument, and an Asset of Cultural Interest. It stands out because of its flying buttress, the arch, and the cloister of the monastery. Just a 20 minutes walk from the old quarter of Santiago! We continue through the old quarter, and we arrive to the Casa de la Troya, a small museum that recreates the life of the students of Santiago, in the XIX century. The building decorated with furniture from that period, used to reproduce a student boarding house. The Spanish author, Alejandro Pérez Lugín, wrote a book with the same name (Casa de la Troya) that was published in 1905, about a student from Madrid that came to study at the University of Santiago de Compostela. This central park is very close to the Plaza de Abastos, but it is not really included among the most typical tourist attractions. From the viewpoint, we will be able to see the Seminario Menor (the seminary, that is also used as an Albergue for pilgrims) and the cloistered convent of Belvi­s. We will also be able to contemplate the modern area and the old quarter, and the top of the towers of the Cathedral, standing out among the buildings. Let’s leave the Cathedral behind, and walk towards the Rúa das Casas Reais; we will arrive into the Chapel of Las Animas. This temple was built in the XVIII century, thanks to the alms given by the neighbors. The Ionic columns, the façade, and the realistic sculptures we can see inside, are the most remarkable attributes of this Chapel. The museum is lodged in the Convent of San Domingos the Bonaval; just the building itself is worth a visit. What do you think about this brief selection? You have been in Santiago de Compostela, and you would recommend another place? Don’t worry, this is just the beginning of the list, we will be back soon with more places to visit in Santiago de Compostela. For more information about the Camino de Santiago, and other tours in Galicia region, do not hesitate to contact us here.